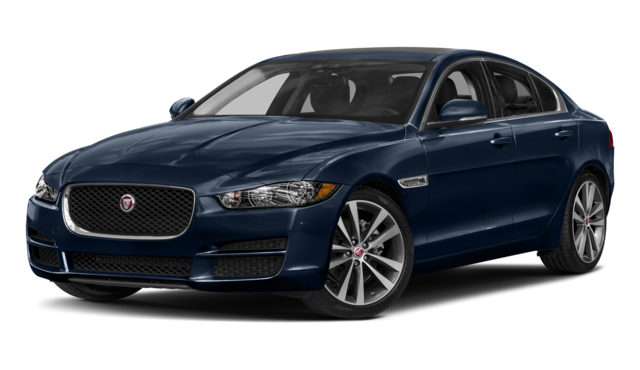 Having the right vehicle can be the best way to make a statement and enjoy your time on the Colts Neck roads, which is why many compare the 2018 Jaguar XE vs the 2017 Audi A4. Although each model is considered a luxury vehicle, it doesn’t mean they each offer the same features and amenities that interest you. Compare both vehicles below to see how the new Jaguar XE model brings innovation and attraction to the forefront. Staying innovative on the road means having a vehicle that can provide you with the technology that makes driving more enjoyable. When comparing the Jaguar vs the Audi, you’ll quickly see the Jaguar model offers more tech features than the competition. Every time you hit the Rumson road, you want to stand out. The Jaguar XE ensures you can do that by giving you great performance features, such as more engine options. 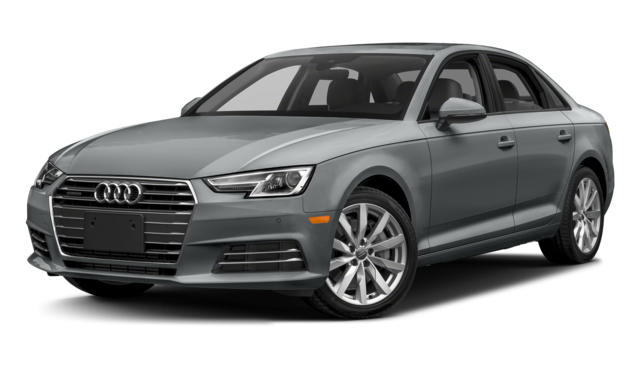 For instance, the Audi comes with a 2.0L four-cylinder engine that generates 252 hp. The Jaguar, on the other hand, gives you the option of a 2.0L four-cylinder engine that delivers 240 hp or a V6 engine that experiences 340 hp and 332 lb-ft of torque. In order to truly understand which model you want to bring home to Holmdel, it’s important to compare the 2018 Jaguar XE vs the 2017 Audi A4. After all, it’s the only way to truly understand which model is right for you. Visit Jaguar Monmouth today to explore the Jaguar XE in person. Our dealership is located at 807 NJ-35 in Ocean, NJ, so come see our inventory today. You can also contact us at (877) 672-8680 to learn more about our vehicle specials.